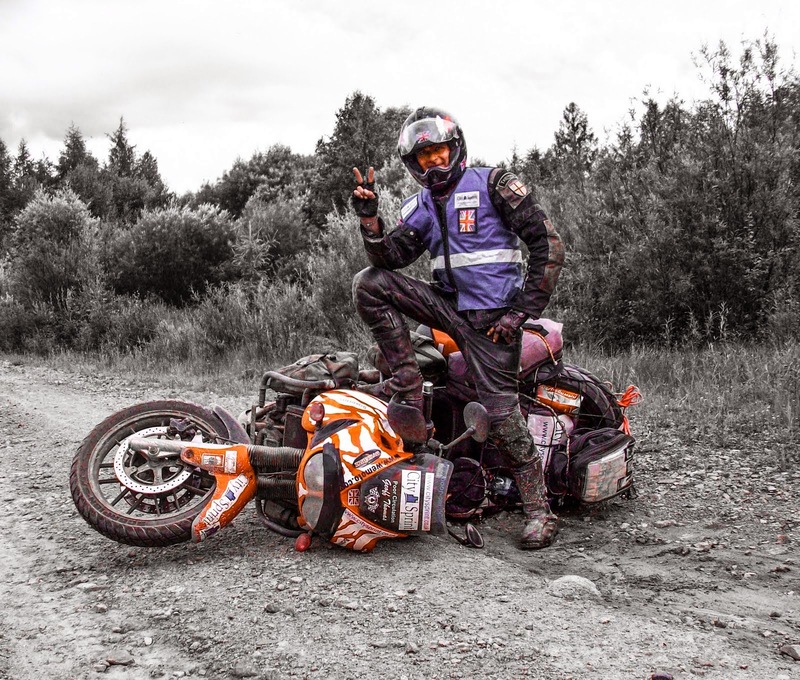 Vladivostok is approximately 765Km south of Khabarovsk, or about 440 miles in English money, … a little too far for one days riding. In fact it actually turned out to be a little too far for two days riding. Perhaps it’s that I’m road weary after the Amur Highway, …. or perhaps it’s that I actually don’t want my journey through Russia to end, but I took my time, savoured every moment and stopped and chatted with as many people as possible along the way. It’s actually a very easy thing to do here in Russia, … everybody wants to stop and talk, … nobody is ever in too much of a hurry to spend time learning about your adventure or sharing their own stories, … and that is an amazing thing to cherish. Last night we pitched our tents a little way off the road along a rough mud and sand track, away from the forest and far enough from the road so as not to be seen. Being so close to the Chinese border means that this road south, the M60, has security points every few kilometres and border guards patrol the rivers and byways on a constant basis. Not wanting to be disturbed it was impossible to light a fire and thus we sacrificed our blood to the mosquitoes and made the most of what will probably be our last night of rough camping here in Russia. The sun was setting over China to the west and we were quite literally in the middle of nowhere. Thunder rumbled in the distance as storms passed over Vladivostok but here at our camp to the north we were safe. 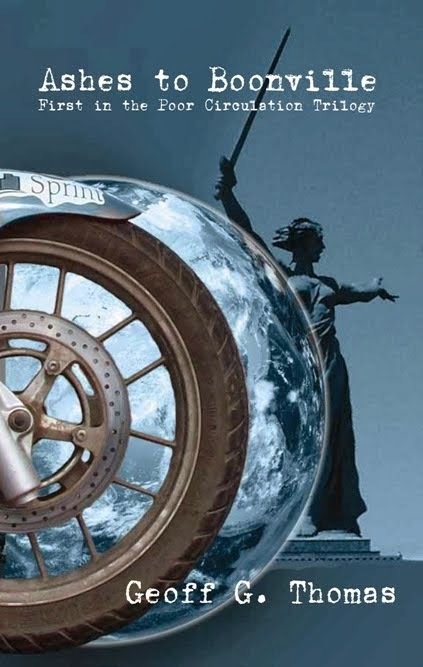 The only thunder that disturbed us was the thunder from the broken silencer on the Ural outfit that arrived, as if from nowhere, along our dirt track. So far as we could make out, there was nothing but 10Km of forest and scrub between ourselves and the Chinese border to the west, …. So where had they come from?. We quickly established that they spoke no English and that we spoke very little Russian. For almost an hour they sat on their bike looking at us and nodding, …. and we nodded back. They smoked their cigarettes and we drank our coffee, .. all in silence. Anywhere else in the world and this would have been a weird experience, … but this is Russia. 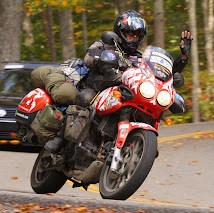 Then, as mysteriously as they had appeared, ….. the Ural was kicked into life, they waved, smiled and were gone. Here in Russia the strangest things are every day occurrences.